New Season for the boys cross country team. 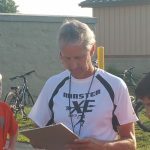 Girls Cross Country starting practice Tuesday morning. 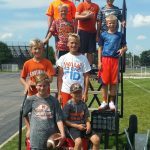 Minster’s junior high football managers pose for group photo. 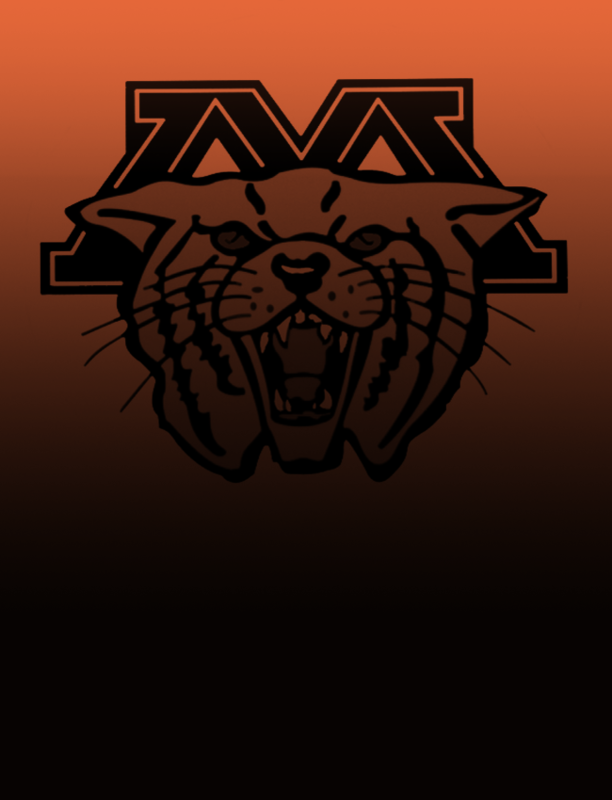 The Wildcats’ junior high football team starts practice on Monday. Boys Varsity Football · Jul 31 Wildcat football kicks off a new season. 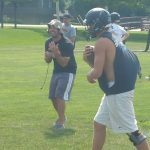 The Wildcats’ football team kick off a new season. 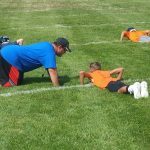 They try to build on the success of last year’s team that played for a state championship. Large numbers, and a lot of returning players will pave the way for this year’s team. 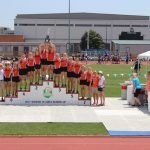 Congratulations to the girls track team for their accomplishment of 2017 state runner-up. 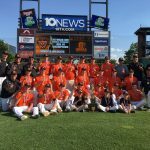 Congratulations on the 2017 baseball team for winning Minster’s third baseball state title since 2011.